Personalized gift is a great way to commemorate a birthday, anniversary, wedding or other special occasion. With upcoming Mother's Day, Father's Day, lots of birthday celebration in our family and end of school year, we are looking for unique gifts for family, teachers, instructors, friends and everyone who support us this year. Personalized Cart offers a huge range of special occasion gift ideas. They make a special occasion even more extraordinary and add a unique touch to each product. With the abundance of gifts companies on the market I liked that gifts from Personalized Cart are practical and affordable at the same time. Their products split by categories to help you find exactly what you're looking for. It is easy to choose from Wedding , Gifts for Women, Men and Babies, Grandparents, Colleagues, Holiday gifts or Product categories. From the wide selection of Personalized Cart products we decided to get Welcome Door Mat. It is made of coir and the message is written with permanent acrylic paint. 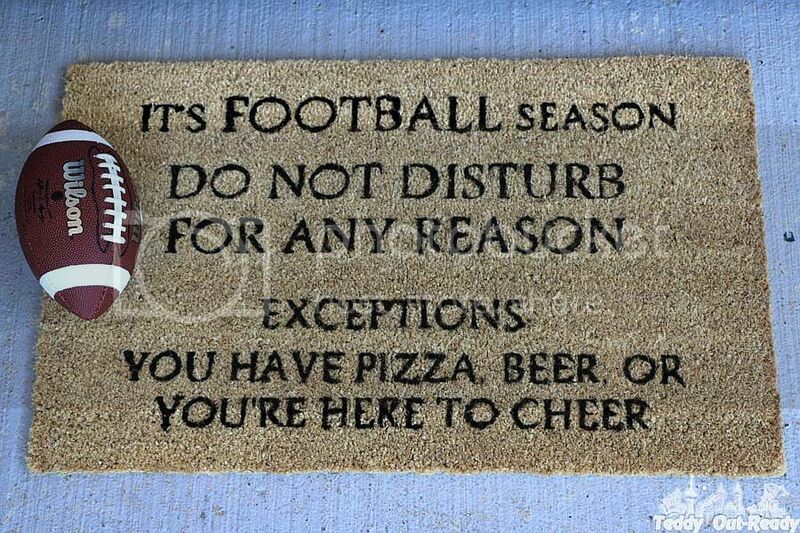 We like the wording on the mat - it is welcoming and humorous! The company can make unique mat for customers. You just need to provide the words when ordering it. Make sure it is not too long. I know that we got just a nice Welcome Door Mat, but it made such a difference to our home. One essential piece added to the front door makes home look cozy and friendly, easily creates a warm welcome. It is funny to watch how friends, kids and even shipping men stop just to read a message written on a mat and then see a smile on their faces. Plus Door Mat is practical, it helps easily scrub or wipe the soles of shoes and boots before entering home. Overall we like the quality of our door mat. It is sturdy and does a great job by keeping our floor clean. If you want to help someone celebrate a special occasion then Personalized Cart gifts is a great way to show that you care. Browse through the array of unique personalized gift ideas! that's hilarious! my sister would love this! 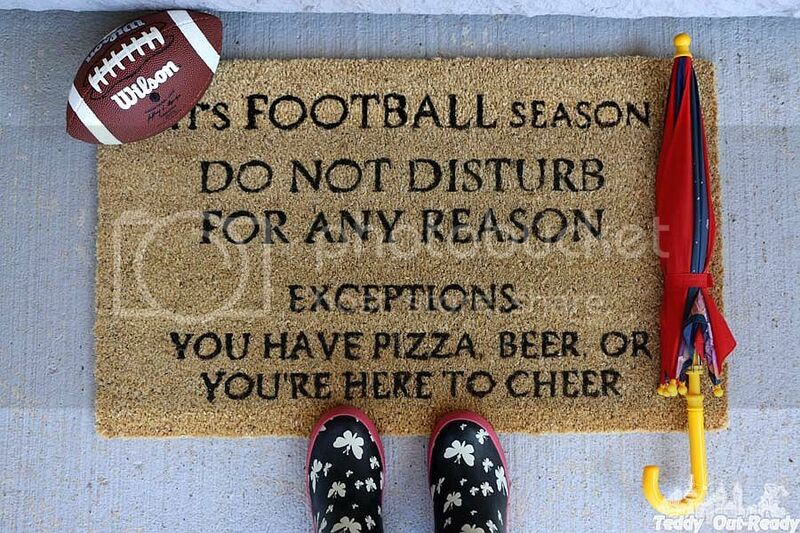 That would be totally awesome at our house!